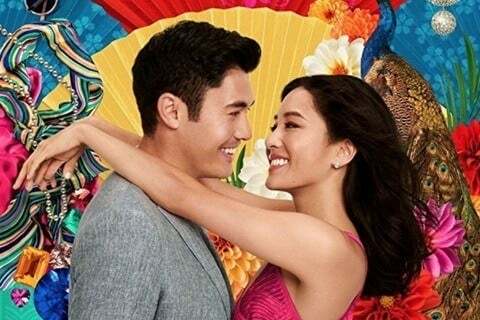 Based on Kevin Kwan's novel of the same name, the film takes a look at three wealthy Chinese families in preparation for the wedding of the year. The rights to the novel were acquired by producer Nina Jacobson. Jon Chu was hired to direct the movie.